For those of you who don’t know, BBYO hosts a five-day event every February called International Convention (IC). Thousands of Jewish teens come together to share experiences of a lifetime with one another during this epic experience. There are meaningful programs, services, fun activities, guest speakers and a concert with today's best musicians. IC is always tons of fun and many BBYO members consider it to be one of the best experiences of their lives. The friendships created at convention make up a large aspect of IC. Rooming at IC is established in a way that encourages members to branch out and make new friends, and not isolate themselves with the friends they already have. Not only are new friendships created at IC, but delegates learn about the global BBYO community they can call upon to make friends, gain insight, and communicate between. IC 2018 fell merely a few days following the shooting in Parkland and students from Marjory Stoneman Douglas High School were in attendance. Sloane Eagles, HVR’s N’siah, made notice of how the BBYO community came together to support people who many of its members didn’t even know. In addition to the friendships that are made, there are many memorable events that make IC an experience of a lifetime. At IC 2018, members were able to sign up for specific programs run by other members and able to go to services. Some members visited the Orlando Magic practice stadium while others learned about NASA and outer-space. Other popular events were our visit to Universal Studios and concert performances by Daya, AJR, Fetty Wap and Steve Aoki. Thousands of teens attend International Convention each year and each has an impactful, meaningful, and personal experience. Hudson Valley Region sent 45 members to International Convention 2017, 60 members to International Convention 2018, and plan to send at least 76 members to International Convention 2019 in Denver, Colorado. International Convention is an unforgettable experience. Hope everyone is as ready as I am to head out to Denver! 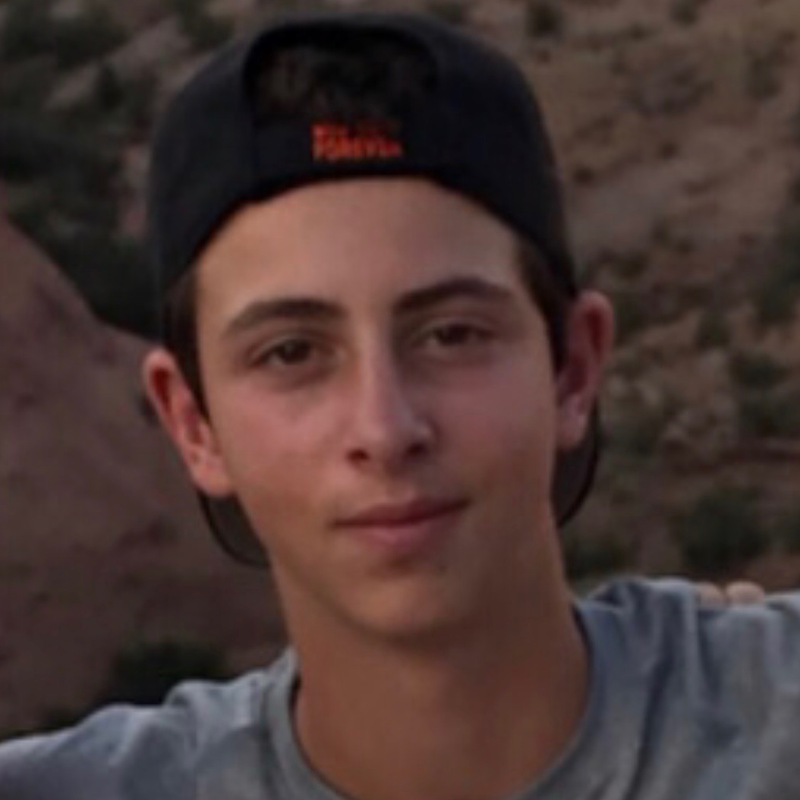 Cooper Cohen is an Aleph from Hudson Valley Region and is currently serving as his chapter's Godol. He also plays soccer and guitar.